Wine Defender begins with a daughter and her father with a common mission, approach this exciting world of wine with clarity, proximity and content to everybody without distinction: We are Wine Defender. Onneca Guelbenzu is part of the new wine generation. She has red wine in her blood from a family side, has a degree in Law by the University of Navarra, she is a Sommelier, she´s got a Master in Oenology, Viticulture and Wine Marketing, the Advanced Wset Certification, and she also studies the Diploma of the Wset in London. She is a real fan of the new technologies and digital marketing, being and expert in the possibilities of promotion that the social networks as facebook and twitter can offer to wineries. In addition she is a musician and a rocking sommelier, and she has nine published albums and international tours as her background. There is no language that can resist to Onneca, she speaks English, French, Spanish, Catalan, and some Japanese and German. She doesn’t know panic scenic and is a good vibe and communicative person, also empathic and respectful. To a desert island she would take with her without doubting a spicy chorizo (and an excellent wine and company to share it) and her last creation with the Thermomix has been the spicy chorizo ice cream. She is now fascinated the world of Saké and she’ll become a wset saké sommelier very soon. Just because knowledge has no boundaries. 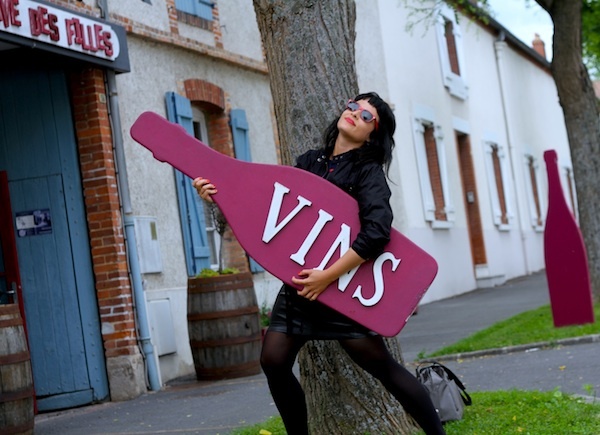 Wine n’ roll is her passion and mission. His first experience in the wine world was when he was 9 years old in Christmas time and he danced a “zapateado” on top of the table, with his cousins clapping. At the age of 14, in the Jesuits of Tudela, he was already drinking wine formally at lunch time. He is pure 100% Navarran, and is part of the gastronomic society Gazteluleku of Pamplona, where he defends the good cooking and eating. He belongs to the Asociación Grandes Pagos de España, and to the group of experts of the Institute of Commerce Exterior (ICEX) in the section of Wines; also to the group of experts for the Strategic Thinking in the MODERN Plan of Navarra. He is a founding partner of the Think Tank Institution Future and takes part actively in their Blog, in the confection of Debates of the Civil society. He´s got a degree in Law at the University of Zaragoza. Master in Law Consultancy for Enterprises at the Institute of Company (IE Business School) of Madrid. PDG for the IESE Business School (University of Navarre). He´s been the director of Bodegas Guelbenzu, today Bodega del Jardín, from 1991. In 2005, he was awarded as the best business carreer, for the Businessmen’s Association of Ribera (AER). Likewise, he is a columnist in specialized magazines, Tudela’s weekly in the Plaza Nueva, in the portal of civil participation in the defense of the identity of Navarre, Citizens of Navarre, in Confidential Navarre, and a speaker in Popular TV, etc.. 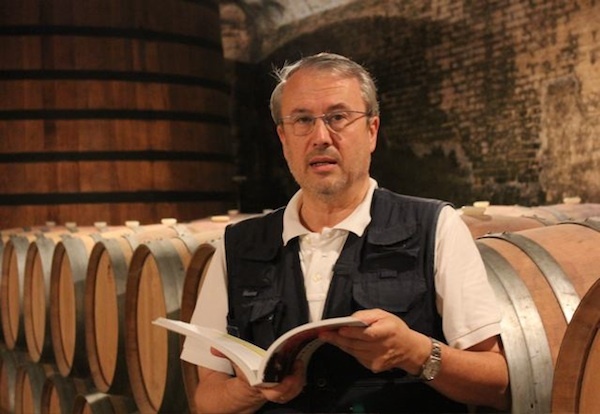 He has written several books, amongst them: “Guelbenzu, an own way in the world of wine” and “Matches of Cascante” .